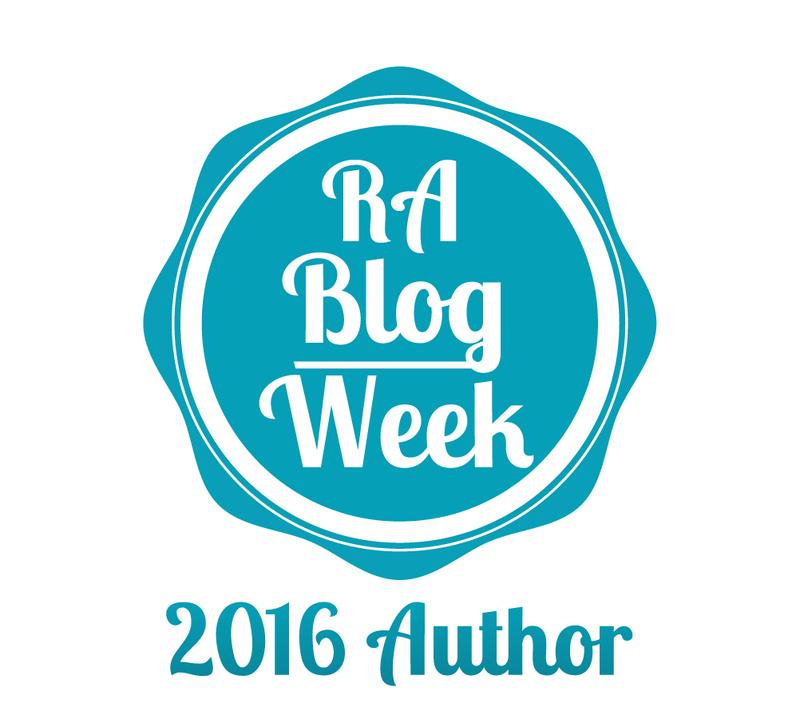 I had the pleasure of taking part in an annual RA Blog week set up by one of our dynamic community bloggers, Rick Phillips. Although I only managed one post during the official week, I spent some time mulling over one of the wildcard topics – the best advice I have ever received or the best advice I can give living with RA. When I think about advice I’d give for living with chronic illness, I am hesitant. Advice is difficult – I don’t want to impose on others, and I don’t want to be responsible for offering a suggestion that might bring someone negative results. I feel I can’t give “advice” about how one would deal with their own disease. RA is as individual and unique as each person on the planet. There is no one size fits all in therapy for RA. It takes time, education and work to find the ways to live with chronic illness on your own terms. People with RA or chronic illness are faced with more roadblocks than the healthy but there are ways of getting around them. I like to say it’s all about shifting the particles of your life. In the simplest terms, it’s about finding the path to the life you want to live. On the flip side, I’ve found since bursting onto the social media scene, I receive a lot of unsolicited advice. It’s a bittersweet experience. Complete strangers (and sometimes well-meaning friends) send me links to treatments, therapies and yes, even “incredible” cures for RA. These benevolent suggestions are often brimming with urgency with a timetable attached to them. As well-meaning (and sometimes “opportunistic”) as those suggestions are, please don’t be offended if I don’t jump on the band wagon right away. I have no doubt there are many alternatives that offer great benefit. It takes months to understand how the disease manifests in our own body and it is a time-consuming task sifting through more information than I could ever possibly utilize in my lifetime. I do try to keep an open mind, and I know you’ve reached out as a well-meaning member of the chronic illness community. I appreciate the effort – and I don’t disregard the rare possibility of finding that diamond in the rough. I think if I had to say anything, I would say take it one day at a time and listen to your body. Pain is a vital indicator of when to slow down. It tells you when something is wrong. Attitude is also a powerful coping device. Focus on the positive and take the negative in stride. Allow yourself to be angry, frustrated and sad – but don’t let these emotions rule you. The universe it not banding against us – even the healthiest happiest people deal with adversity. Over time the daily trials of disease will become nothing more than white noise. Be patient, be calm, be courageous, be kind, be open, be bold and always be amazed at what you can accomplish. I often find the best advice comes from uncovering a hidden gem in somebody’s story – ultimately, the best advice is a wildcard. I always take the path of least resistance. I will drive a few extra streets if it means I get to a traffic light to help me maneuver a busy intersection. That’s kind of how I manage RA. 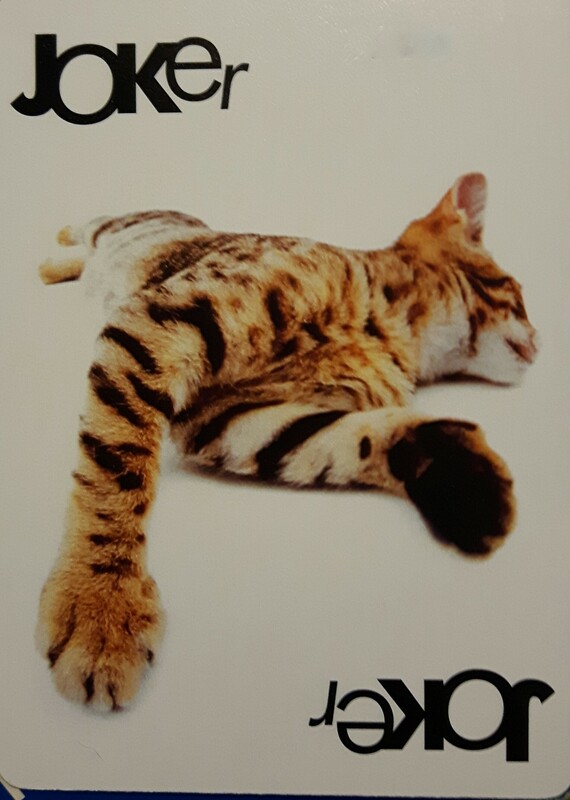 I have learned what it can do, and I have learned how to try to stay one jump ahead. What works for me might not work for someone else, and vice versa. It is an individual journey, but one we can all share with each other, and thereby help each other as we travel down this path.